☇ your lovato web source. cuns contact avec la chanteuse. 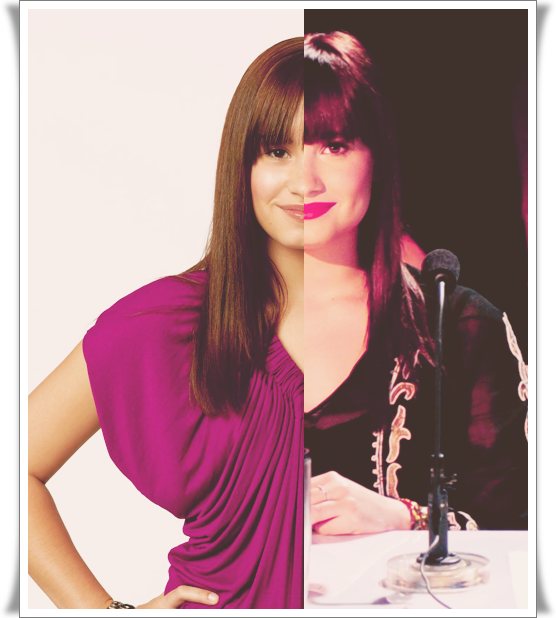 Mitchie Torres is back ! Disney Channel Original Movie ; Camp Rock.